Some one hundred MICE, corporate and leisure buyers from across the globe will be in Athens between October 8-9 to explore cooperation opportunities with Greek tourism professionals. The foreign buyers will be attending the Travel Trade Athens 2018 event that will take place at the Hotel Grande Bretagne. In its sixth year, the event is the Athens Municipality’s signature annual event that invites a number of selected international buyers, who focus on Greece and Athens in particular. With over 12,000 B2B pre-scheduled meetings in the past five years, the event has attracted more than 420 selected hosted buyers from 35 countries representing Europe, USA, Asia, Australia and other strategic markets. 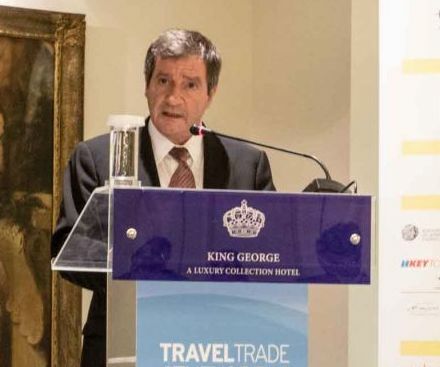 Speaking during a recent event in Chania on Crete, Athens Mayor Georgios Kaminis underlined that the Travel Trade Athens event has significantly contributed to the great rise of conference tourism in the Greek capital. “Tourism is a matter that involves the local government,” Mayor Kaminis said. According to the mayor, 2017 was a record year for arrivals in Athens with 5 million tourists, double the number since 2012. “This has boosted the local economy and also contributed to attracting leading hotel groups, to the creation of new hotel units with multiple benefits, as well as to the creation of new jobs,” he added. 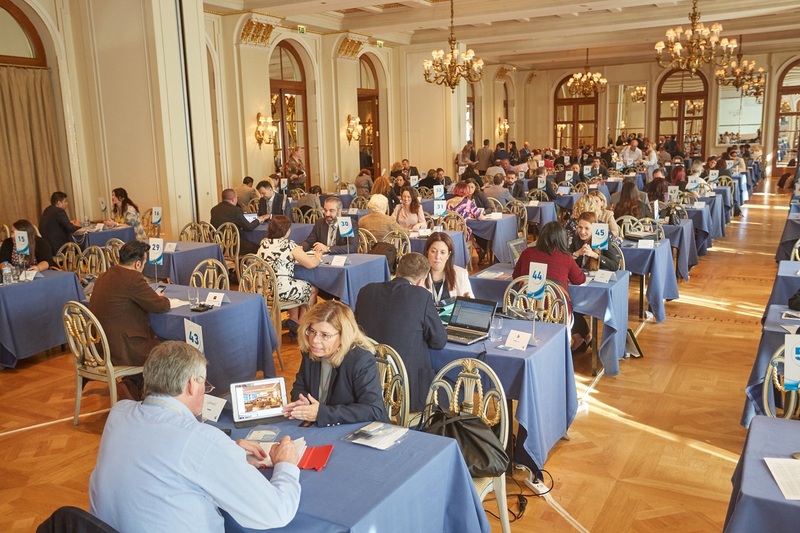 The Travel Trade Athens event is organized by the Athens Convention and Visitors Bureau (ACVB) in cooperation with the European Association of Tour Operators (ETOA). The Greek Travel Pages (GTP) is a media sponsor of the 6th Travel Trade Athens.